Panasia Systems Limited based in Hong Kong, one of the special administrative regions in China. With the vision on international trade, we offers stylish and updated products to corporate, schools and individual in China, Macau, Hong Kong and worldwide. 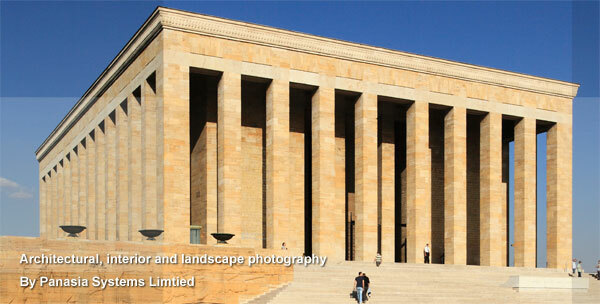 We also provide different professional services including commercial photography, I.T. Solutions and Event Management services with the mind of quality of services in Hong Kong.